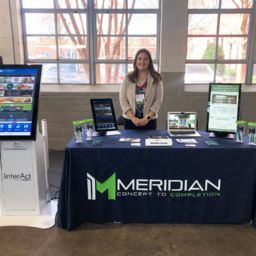 Meridian worked with a large amusement park corporation to develop an interactive concessions ordering solution to improve efficiency at their parks across the Americas. 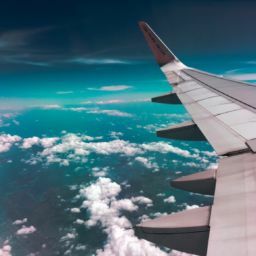 Amusement parks dedicate themselves to providing an entertaining and overall high-quality experience for all of their guests, and while waiting in line is part of the amusement park experience, thrill-seekers typically prefer to spend their time waiting for rides rather than concessions. 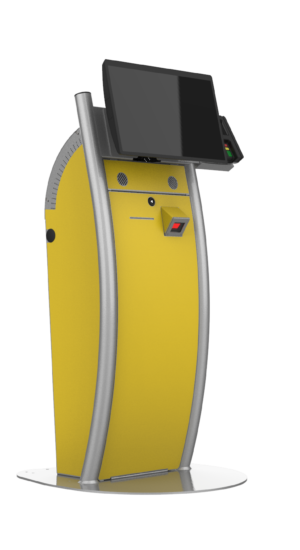 Acknowledging concessions wait times as a concern, a large amusement park corporation approached Meridian with a desire to implement an ordering kiosk to expedite the overall process. To expedite the food service process in their parks across the country, the amusement park corporation partnered with Meridian to design and deploy custom concession ordering kiosks. 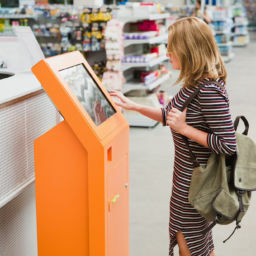 The two worked together to integrate the amusement park’s self-order and bill pay software onto one of Meridian’s standard kiosk models, the RTS. Guests are now able to conveniently order and pay for their food from the kiosk. 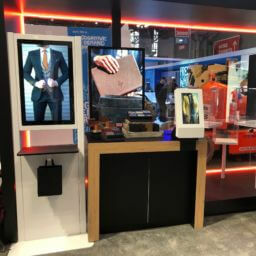 The amusement park corporation’s kiosks are currently installed at three of their different park locations, with future plans for nationwide expansion to each of their amusement parks across the United States.